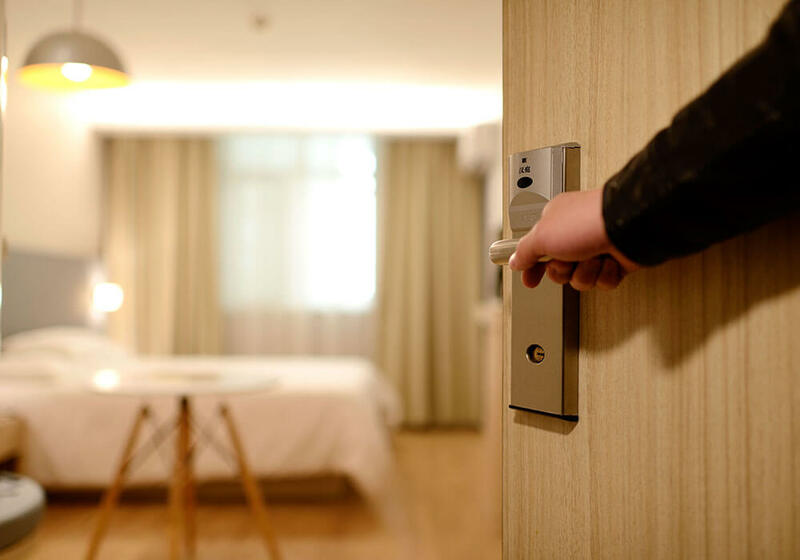 As Nashville’s hospitality industry continues to boom, it is critical that hospitality businesses keep up with quickly evolving customer demands and ever-changing technologies. In order to remain competitive in this growing business climate, it is critical to respond to rising challenges around data use and integration alongside customer and market expectations. That means keeping your standard IT services on point, ensuring you are immediately responsive to your guests across multiple browsers and mobile devices, and expanding digital assets such as online booking and CRM apps. IT consultants that understand your business goals in order to help you put in place an IT infrastructure tailored to your industry and your specific hospitality business goals. Advanced IT strategies should be put in place that maximize uptime, increase mobility, and boost scalability. Automation of certain standard IT tasks. This will allow hospitality industry leaders to focus on what’s important - core IT initiatives that enhance your business and service profile for your guests and patrons. Seamless application management services that take advantage of tech advancements in staffing/HR, property management, reservation services, billing etc. in order to enhance your competitive edge in the hospitality industry. A robust framework for risk management, network security and data storage that ensures your guest’s data is always protected. Disaster recovery and backup strategies that ensure you can be back up and running and eliminate downtime in the case of an accident or emergency. IT consultants who can help with compliance and audit requirements. This ensures you adhere to PCI, HR, and other quality standards and certifications applicable to hospitality businesses. Tech professionals that offer IT expertise on demand, helping with tech procurement, vendor management, routine maintenance, integrations, upgrades etc. Service is everything in the hospitality industry, and Affinity Technology Partners offers hospitality businesses across Middle Tennessee distinguished IT services that help set you apart from the competition. Since 2002, Affinity has been go-to for IT solutions for business of all sizes in Nashville, Tennessee and beyond. We have made it this far and developed the reputation we have in this highly competitive industry by consistently providing high quality IT support and by employing a team of highly trained, experienced, and personable technical consultants. We take the time to get to know your company and your company’s needs so that we can provide you with a personalized service from start to finish. We are in it for the long run and therefore are always taking into consideration what is best for your company’s growth now and in the future.